Here’s the facts behind the baseless allegations, one case which Antioch won outright and one which was dropped by plaintiffs when they realized they were going to lose. During the period when the lawsuit was filed, the City of Antioch had a greater portion of Section 8 tenants than warranted and there were some bad apples in the bunch. When neighbors called the Police Department to complain that there were nuisance, criminal or drug activities occurring at specific residences, the department’s CAT (Community Action Team) officers responded to the complaints. According to former Police Chief Jim Hyde, only 114 of Antioch’s 1,496 Section 8 homes and apartments had been contacted by CAT as of June 2007, which was only 7.6% of the total Section 8 households, proving race was not the factor in their response; rather the specific complaint was. Ultimately, a subsequent audit of the County Housing Authority by the U.S. Housing and Urban Development Department caused the county Board of Supervisors to acknowledge problems within the agency and replace the Housing Authority Executive Director. The new director made a decision to require Section 8 applicants to undergo thorough scrutiny and the sheriff’s department to conduct full criminal background checks. On another topic, a legal notice ran in the October 27th Contra Costa Times stating that funds which have been in the possession of the City of Antioch and unclaimed for at least 2 years will become the property of the City on November 17, 2011. Claims may be submitted to the City by contacting Bernie Abejuela, Accountant I for the City at 779-6175. I, of course, scanned the list and noted that the city was holding some funds from Allied Waste Services, Allied Waste Services Inc., Antioch Sworn Mgmt. Association, California Tactical Dispatcher Assoc, Contra Costa County Office of the Clerk, Dept. of Fish and Game and World Savings and Loan-REO and World Savings/Wachovia. Frankly, it’s hard to comprehend that the City couldn’t find a way to return their funds! 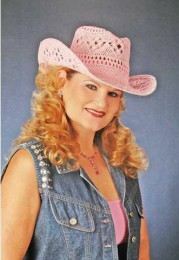 Joni Morris pays her own special tribute to the ladies of country music, which has been playing to sold out crowds across the country, on Saturday November 5 at 8 pm at the El Campanil Theatre in Antioch. And the critics love Joni, love her voice and love her show! “A doubled- barreled voice that can belt, sob, exult… We’re transported back into the Golden Years of the late 50’s and 60’s,” says Holly Johnson of the Sacramento Bee newspaper. “A loving portrait… a polished, rollicking and often soulful country-western music show,” states Peter Stack of the San Francisco Chronicle. Joni Morris has traveled nationally for the past 13 years with her talented “Jordonaire” singing style band. She is accompanied by Keith McKee, drums and vocals, , Kevin Jachetta, keyboards, bass and vocals and Fred Treece playing lead guitar and vocals. Audiences love Joni’s tributes to the music of Patsy Cline, Connie Francis, and the Legendary Ladies in Country Music. She is a dazzling entertainer with a doubled-barreled voice. You can also expect to hear a few of Joni’s own original songs in every show. She adds comedy, eye-catching costumes, and lots of audience interaction to each performance. Tickets: Adults: $27, Seniors (62 and Older): $24, Child (17 and Under): $15. Tickets May Be Purchased in Advance at the Ticket Office, 604 W. Second Street – Next Door To The Theatre Monday through Friday 10:00 a.m. – 3:00 p.m. and 1 hour before showtime or by phone: (925) 757-9500 or ONLINE www.elcampaniltheatre.com. A variety of churches in the Antioch area will host alternative, safe Halloween night events, this year. 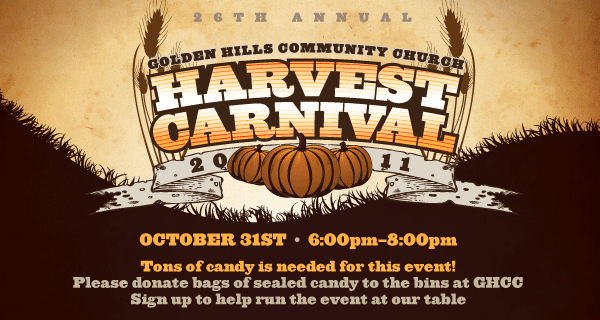 Golden Hills Community Church will host two events from 6 to 8 p.m. on October 31st. 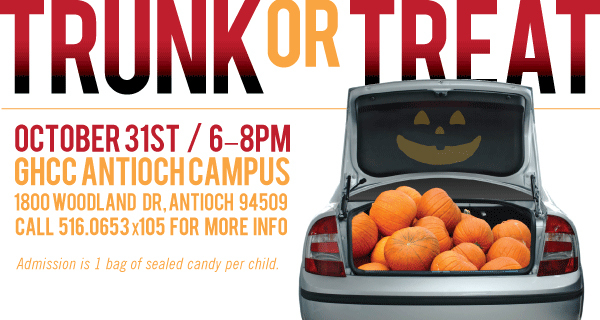 At their Antioch campus, located on East 18th Street at Woodland Drive, they’re hosting a Trunk or Treat candy give-away for kids. One sealed bag of candy per child is the entrance price. At their Brentwood campus on Lone Tree Way, the church is hosting its 26th annual, free Harvest Carnival where kids play games to win candy. 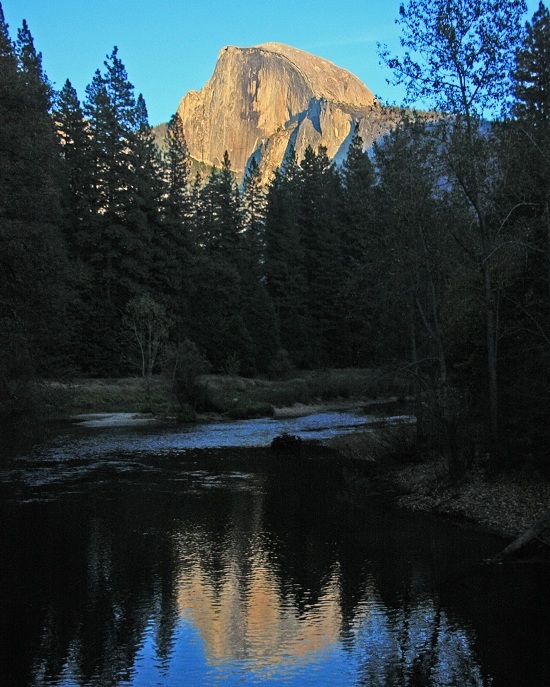 For more information visit www.goldenhills.org. 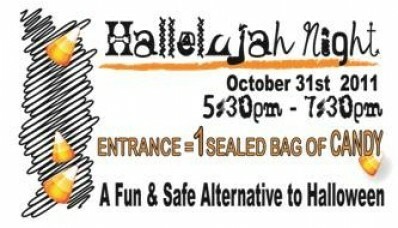 Cornerstone Christian Center, located at 1745 East 18th Street in Antioch, will again host their Halloween alternative candy-giveaway called Hallelujah Night from 5:30 to 7:30 p.m. One sealed bag of candy is the entrance price. For more information visit www.cornerstonechristian.net. 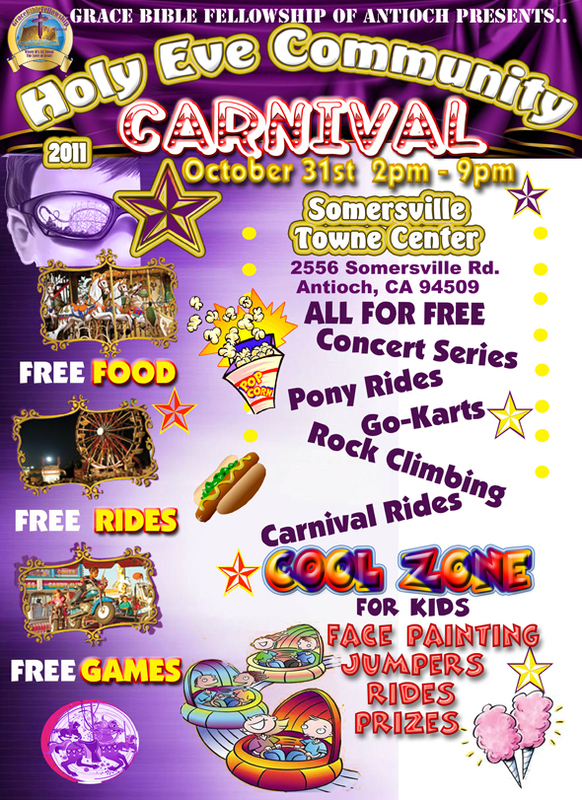 And the biggest event in East County on October 31st is the annual Holy Eve Carnival hosted by Grace Bible Fellowship with free food, free carnival rides, and of course free candy! The event will be held in the parking lot at Somersville Towne Center, 2556 Somersville Road from 2 p.m. to 9 p.m. For more information visit www.gbfofantioch.org. At the October 26 meeting of the Antioch School Board, Lone Tree Elementary School parent Patty Ward expressed concerns about the recent occurrences of arson and vandalism at the school’s playground. She stated that she was happy with the district’s response time in replacing the vandalized equipment, and requested a way for parents to take a more active role in keeping the campus safe. She suggested a fundraiser to help pay for motion sensor lights to protect the area most commonly vandalized, and expressed interest in organizing such an event. She also suggested the possibility of using a newer technology that emits an annoying sound, and can be programmed to deter certain age groups from loitering and causing mischief. Board President Diane Gibson-Gray said someone from the district would contact Ward at the school, where she volunteers three times a week. Board Vice-President Claire Smith recommended getting involved with the PTA as a good way to organize the fundraiser. Another woman expressed positive interest in family involvement in school activities. As a representative of the Church of Jesus Christ of Latter Day Saints, she mentioned that the National Week of the Family is in November, and that the community has organized to create opportunities for families to play and eat together throughout the month. The board also heard reports from student delegates from Antioch High School and Dozier-Libbey Medical High School, both of which detailed upcoming social events at the schools. The meeting also included two hearings, one regarding the sufficiency of textbooks and instructional materials, the other considering the appointment of Darice Ingram as a representative to the personnel commission. No attendees voiced opinions about either topic. The next school board meeting will be held Wednesday, November 16 at 7 pm at 510 G. Street in Antioch. This year’s theme is “United We Stand.” This is the third parade to honor Veterans Day, which will begin with pre-parade activities at 9:30 a.m. The community will get to see up close a Vietnam Huey Helicopter as it lands near Second and E Streets. The helicopter will be available for viewing until it takes off at the start of the parade at 11 a.m. For more information on the Huey and the people who keep the helicopter flying visit www.hueyvets.com. The parade route will travel along the water front on Second Street and end at Prospects High School with a short closing ceremony. The parade will feature four high school marching bands, the American Legion and VFW and as well as many boy scouts, military representatives and community members. 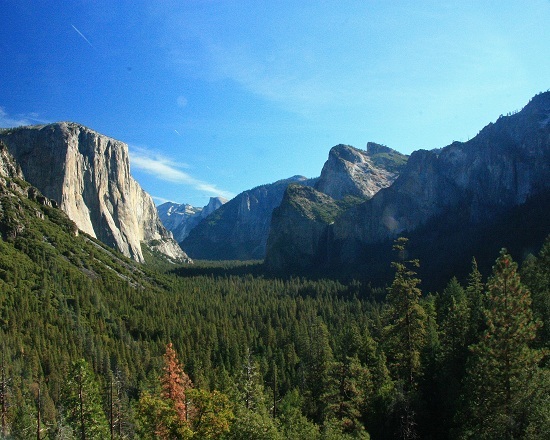 For more information call Susan at 925-754-3714. 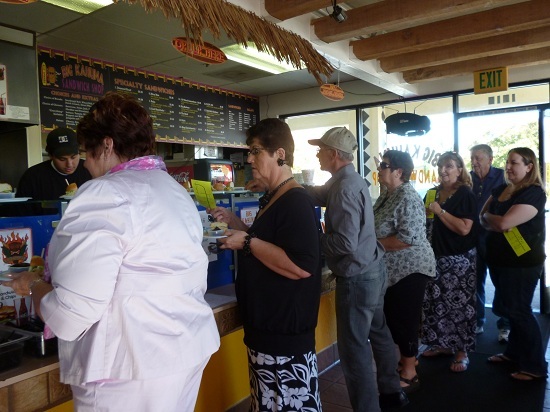 Participants line up for sandwiches, soup and desserts at Big Kahuna Sandwich Shop. Nine restaurants enjoyed a stream of 270 visitors during the 2011 Pride of the Delta Restaurant Tour in downtown Antioch. Over the course of four hours on a Sunday afternoon, participants traveled throughout Old Town, enjoying samples at each stop on the tour. The event, sponsored by the Kiwanis Club of Antioch, began ten years ago and has since become a tradition. One of the club’s larger annual activities, it brings smiles to participating diners and restaurant owners alike. Six of the nine restaurants were tour veterans. Rick’s on Second, one of the new volunteer eateries, treated tour-takers to soft cookies, tuna and turkey avocado sandwiches, and zesty pasta salad. Big Kahuna Sandwich Shop offered roast beef sandwiches with cream of potato soup, chicken sausage gumbo, moist bread pudding and chocolate lava brownies. The third first-time participant, El Porton Azul, appealed to more adventurous diners by offering hot bowls of menudo. Humphrey’s on the Delta dished up smoked salmon penne alfredo. Carpaccio Ristorante also served pasta — spaghetti, pesto penne, and fusilli marinara — in addition to salads and sandwiches. Some diners at Carpaccio also took advantage of the $5 margaritas. Celia’s Mexican Restaurant provided tacos, burritos, and two varieties of enchilada, while options at Little Manuel’s included beef Chile Colorado, tortilla soup and a creamy flan. Starbucks provided samples of various dessert breads, lattes and Frappuccinos, and, of course, two blends of hot, steaming coffee. Many participants opted to end their tour at Skipolini’s Pizza with filling slices of barbecue chicken or pasta primavera pizza and drinks of soda or sangria. The Kiwanis Club uses the restaurant tour as a fundraising event to help sponsor their various charitable activities. The club regularly donates to Relay for Life, the Antioch senior center, and scholarship funds at both Antioch High School and Deer Valley High School. Kay Power, the Kiwanis Club adviser to AHS, shared that the club has also started a recent campaign to eliminate neo-natal tetanus in third-world countries. Recognizing each other by their yellow tickets, tour participants shared smiles and laughter, chatting about the various foods and joking about how full they felt as the event drew to a close. “This was really fun!” announced a first-time participant at her second-to-last restaurant. “I think it’s wonderful!” The sentiment was echoed by others leaving with happy smiles and full stomachs. The Pride of the Delta Restaurant Tour occurs every fall in downtown Antioch. The spring Restaurant Tour takes place in April in Southeast Antioch. Tickets are $15 each, and participants who visit every restaurant on the tour may enter a drawing to win prizes. Eagle Scout Jared Paget collects hundreds of children’s books for Sutter Delta Medical Center’s Emergency Department and Pediatric Unit—to distribute to more than 10-thousand children the hospital treats annually. As part of his quest to seek his official Eagle Ranking, Jared held several local book drives, and reached out to many local business owners to donate money, so he could purchase books. He estimated the project took him approximate 110 volunteer hours. In all, Jared collected more than 800 books that range from picture books to intermediate reading books. Unlike adults, children can become uncertain about their surroundings in a hospital. Popular and fun reads like Good Night Mr. Moon, Ramona’s World, The Cat and Hat can help turn frowns into smiles during difficult times. While Jared turned in his completed his project that earned him his Eagle Ranking, he knows that his project will also have a lasting impacting on many children. 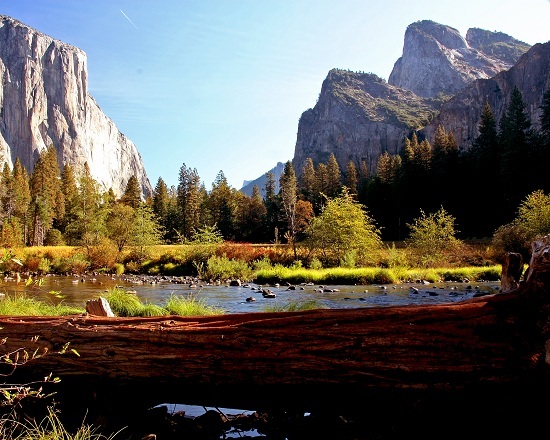 Visit our social media press release to view pictures and learn more about Jared’s project.